Pull the bread from the tube and roll it into a ball. 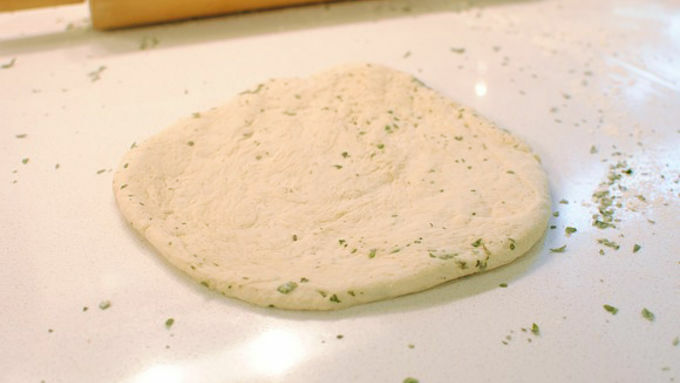 Add the herbs and garlic salt; knead well to mix everything together. Using a pastry cutter, divide the ball in half. Roll out the smaller balls into 8-inch circles (roughly). Turn two oven-safe bowls upside down and lightly grease the bottoms and sides. (Cooking spray or oil is fine.) 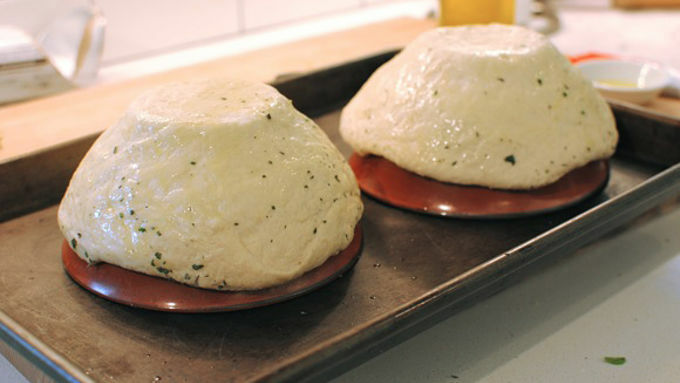 Lay the dough over each bowl and manipulate it so it's even and snug on the bowls. Lightly brush with oil. Place the two bowls on a baking sheet and slide into the oven for about 20 minutes, or until golden brown. Let rest for 5 minutes, and then pull the bread bowls off of the real bowls. 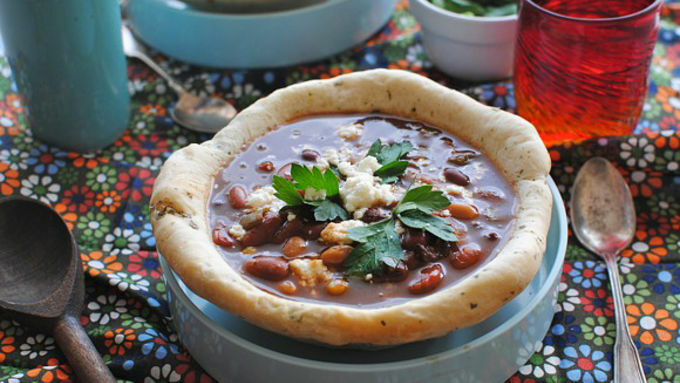 Flip bread bowls over and fill with hot Progresso™ chili. Garnish with parsley and cheese. Serve immediately! Don't allow soup to sit in bread bowls before serving. Fill bread bowls and serve immediately so bottom of bowl doesn't get soggy. Edible Bowls. Oh! EDIBOWLS. This is pretty much a dream come true for me. A BOWL you can EAT. A carbolicious vehicle for hot chili straight into my mouth. Honk honk. I wonder if I could make bread glasses. Or bread forks. Ooooor bread sofas. Bread tables and chairs. Ooooh bread cloooothes. OMG if I open a bread store would you be my customer? WE COULD FRANCHISE. Hello? Grab some Pillsbury Simply Rustic French bread, a couple cans of Progresso chili, some herbs, garlic salt, parsley and cheese! 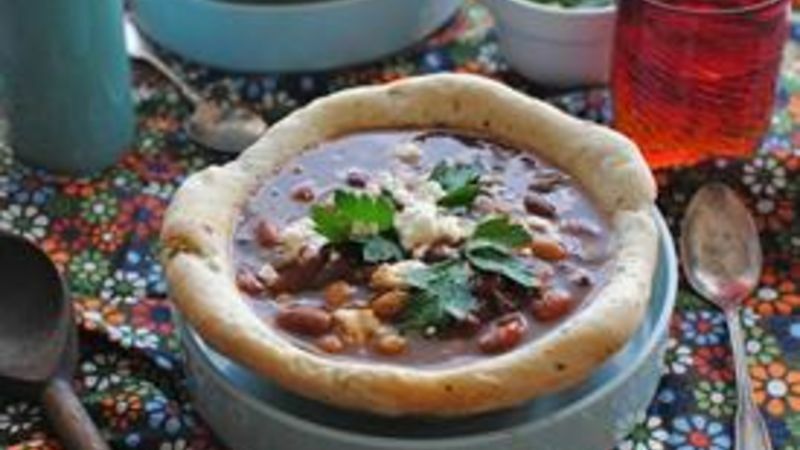 Bake your bread bowls for about 20 minutes, let cool, flip them over and fill with piping hot Progresso chili! 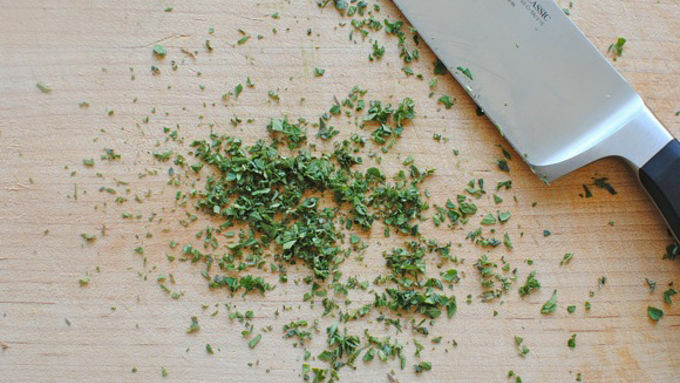 Oh, and garnish with some good crumbled or shredded cheese and fresh parsley! Don't allow soup to sit in bread bowls before serving. Fill bread bowls and serve immediately so bottom of bowl doesn't get soggy. I'm seriously going to make bread furniture.